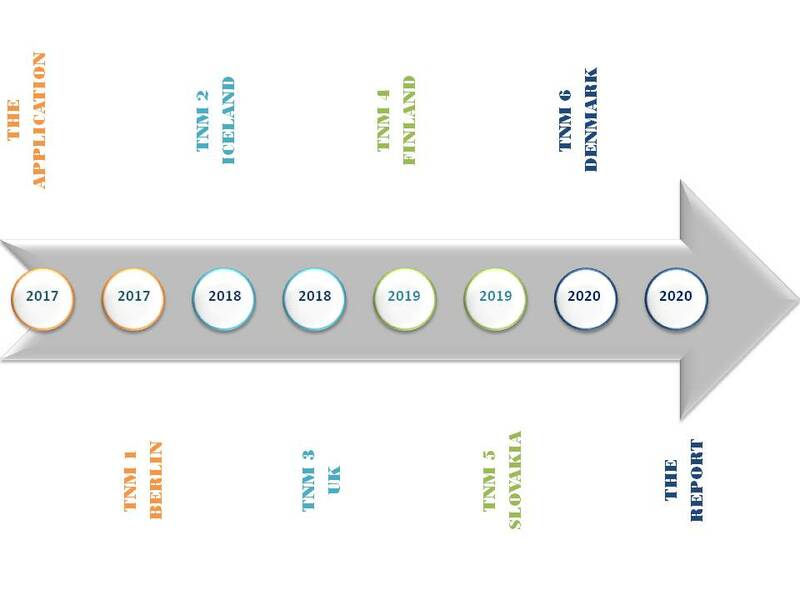 6 transnational meetings will be carried out in 6 different countries (Germany, Iceland, UK, Finland, Slovakia and Denmark from November 2017 to March 2020. Besides planning the project implementation, each of these meetings will include a one-day thematic workshop. Three of these will focus on anti-racism sensitivity training for youth workers, trainers and multipliers and three will focus on change management and anti-racism sensitivity for staff, decision makers and volunteer co-workers of youth NGOs. Two Key Action 1 projects will be submitted by partner organizations in Denmark and Germany. One will focus on anti-racism training methodology and one will focus on anti-racism change management in youth NGOs. To sustain the results of the project and to enhance the visibility of this project, two intellectual outputs will be generated, one on change management tools and methods and one on anti-racism training methods in the context of anti-racism. Finally, the results of the project will be promoted in 9 multiplying events which will be organized by the partners in each of the participating countries.